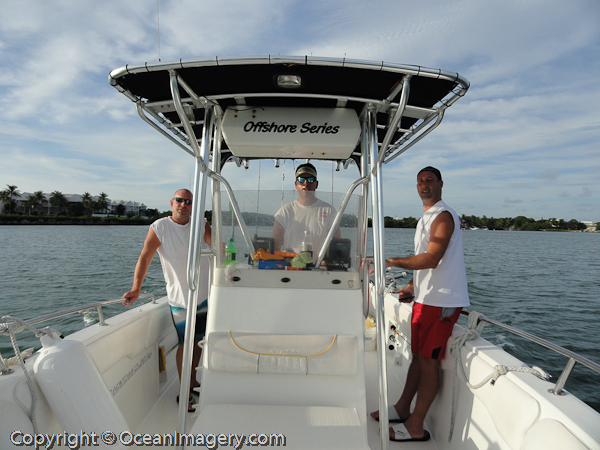 Charlie, Chris, Paul and I on our way out to Sombrero Reef – Marathon Key, FL. Me and the boys spent a week in Marathon Key, Florida doing some off shore fishing this past week and I must say… I Had A Blast!! There is nothing better than catching and eating fresh fish every night!